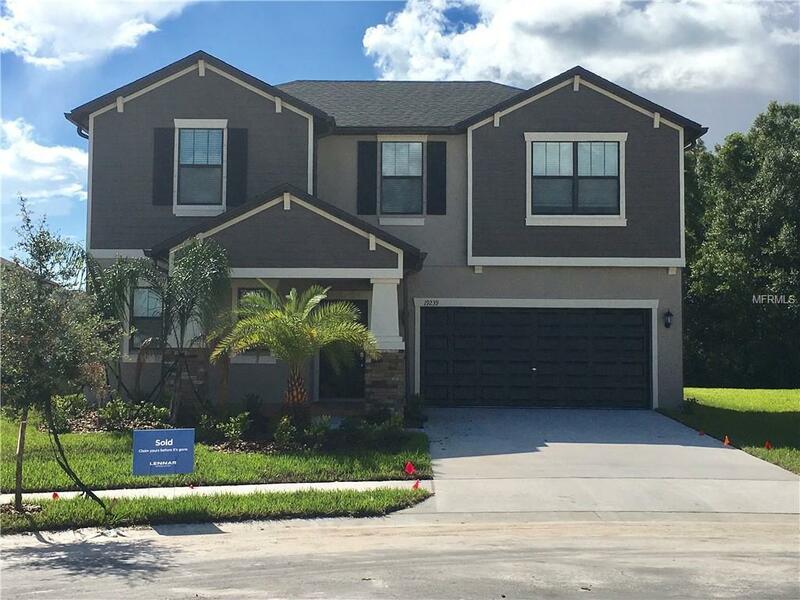 Fantastic 4BR/2.5 BA 2 Car garage home on a cul-de-sac located in the Enclave at Concord Station!! 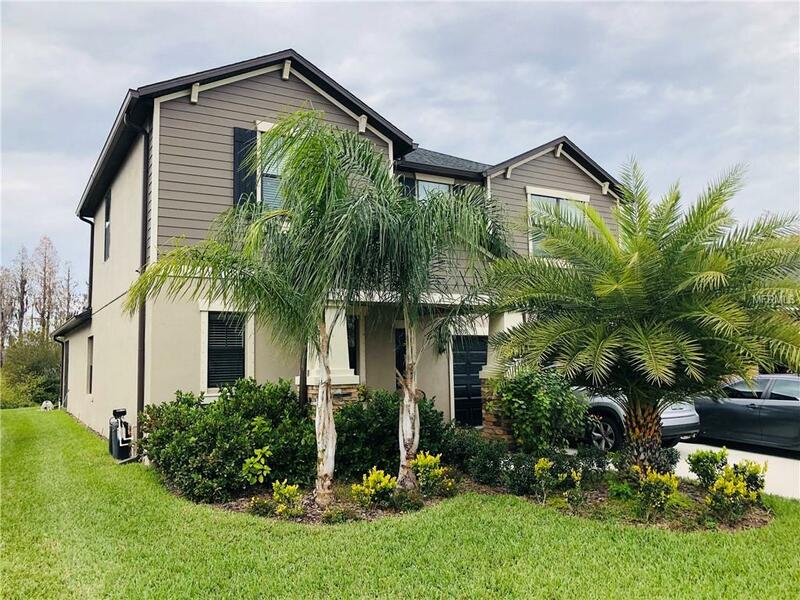 This home features a great open floor plan with the Master Suite located on the first floor with a huge walk-in closet and a bathroom with a garden tub, separate shower, and his and her sinks. There are 3 bedrooms upstairs with a bathroom and a nice size secondary family room. 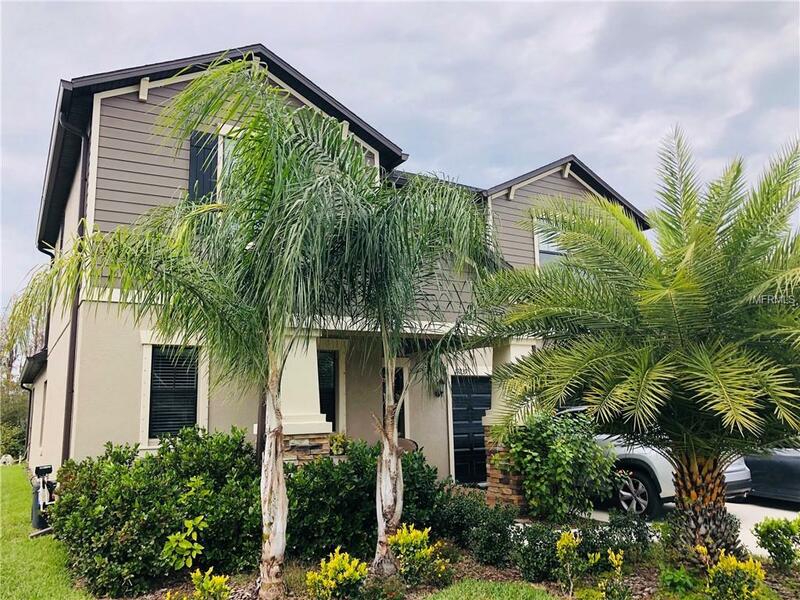 Home features granite countertops in the kitchen and bathrooms, crown molding, tile on the first floor, water filtration system, and a screened lanai in the backyard facing a conservation area. 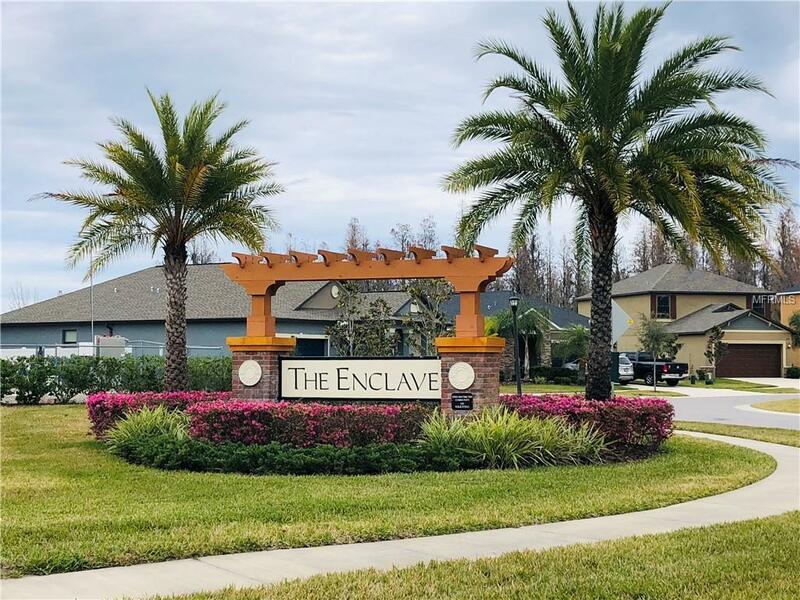 Located just minutes from the Suncoast Parkway, I75, and US 41 close to great shopping and restaurants. Community also features a clubhouse with fitness center, pool, tennis courts, basketball courts, and a playground. This home is a must see!!! Listing provided courtesy of Hunter Realty & Investment Llc.